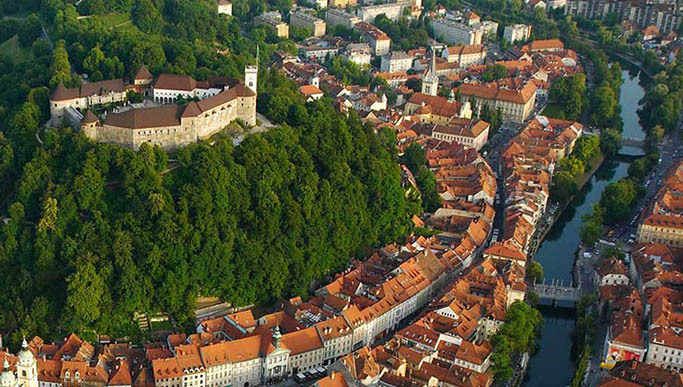 In April 2017, Nestor Advisors won an EBRD tender to support the Bank of Slovenia, a member of the Eurosystem, in developing supervisory guidance to Slovenian banks on the development and implementation of risk appetite frameworks. In doing so, Nestor Advisors will take into consideration the ECB/SSM’s supervisory expectation but also best practice developed by European banks as well as non-SSM supervisors (for example the PRA/FCA in the UK). The project is expected to be concluded in early 2018.